When looking for a pickup truck you are looking for power, capability, versatility, the perfect ride, and the ability to perform every task that you throw at it. All of these reasons are why the 2018 Ram 1500 is the perfect truck for your life. With a best in class ride, class-leading towing, a strong standard V6 engine, and multiple different trim levels, you can't lose. 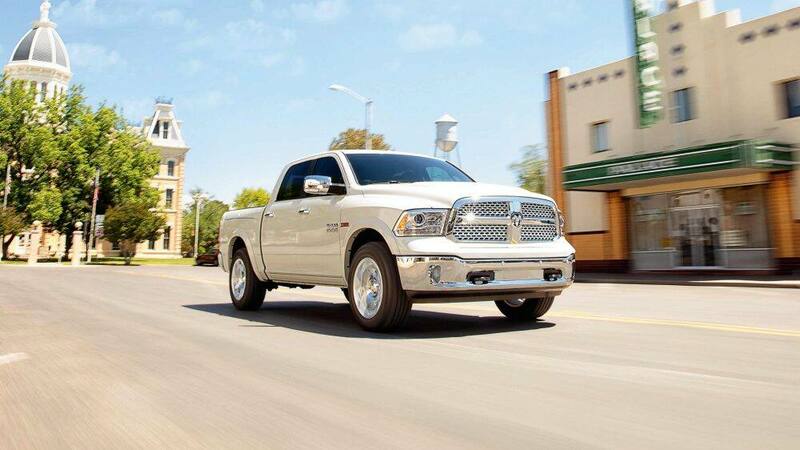 This model year is bringing you even more reasons to be excited to be about the Ram 1500. These additions include the Limited Tungsten edition, the Harvest edition, and a rearview camera that comes standard with every model. 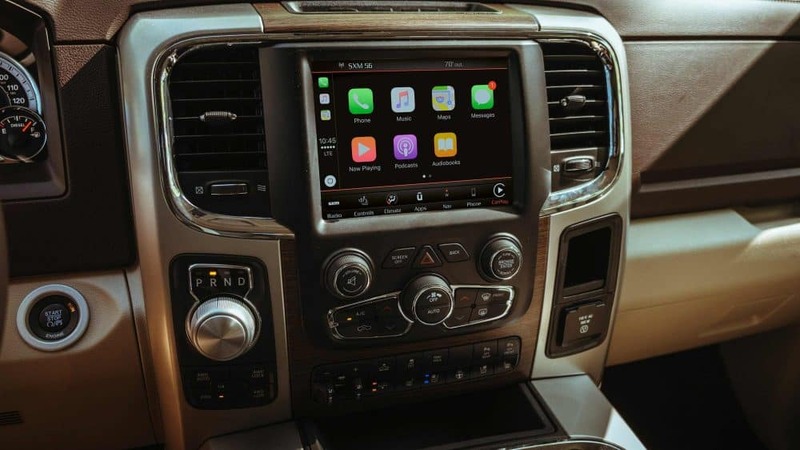 The infotainment has also been upgraded with an 8.4-inch infotainment system replacing the older one. How can I customize the Ram 1500? 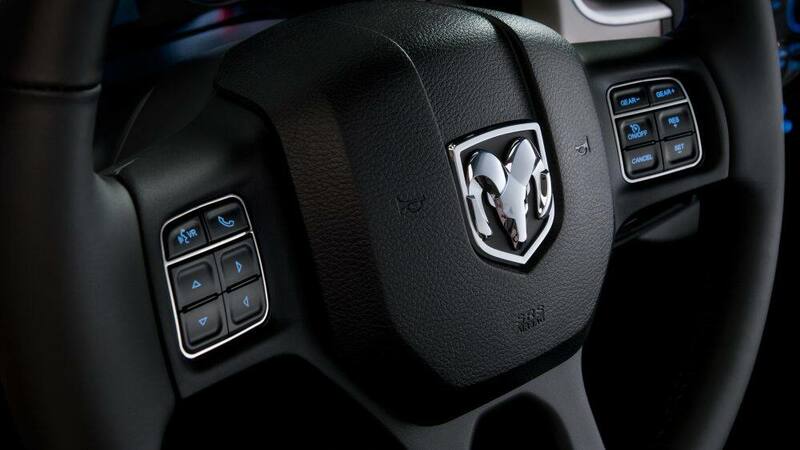 There are many different ways you can have your Ram 1500. From body styles to bed lengths to engine options, this is a highly customizable truck that is willing and waiting to fulfill your needs. The Quad Cab, which is the four-door option, comes with the standard bed option. The crew cab, featuring four doors and a larger rear door, offers the short bed or standard bed option. The regular cab, two doors, gives you the option to choose between a standard bed or the extended bed. As for trim levels themselves, there are eleven different options for you to choose from! For the adventurer in you, the Rebel might be the perfect trim, offering Bilstein shock absorbers, LED fog lights, 17-inch wheels, tow hooks, all-terrain tires, keyless entry, and black fender flares. 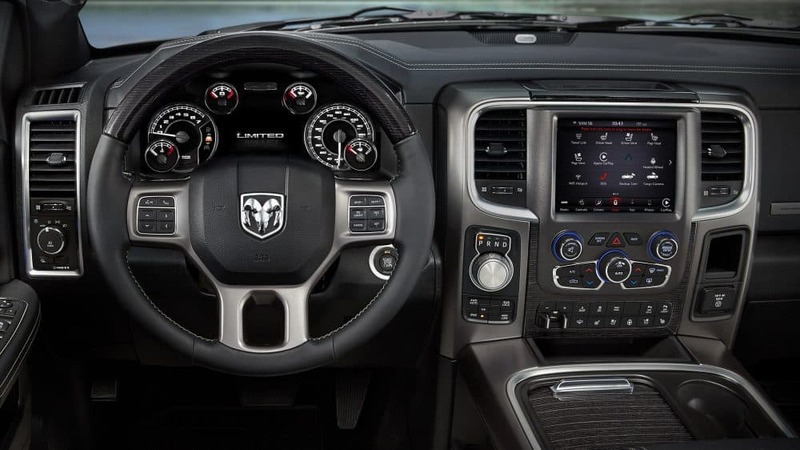 For a more luxurious ride and interior, you may consider the Big Horn which offers upgraded cloth seating, an 8.4-inch touchscreen infotainment system, a 110-volt power outlet, a leather-wrapped steering wheel, and dual-zone automatic climate control. However, if you are just interested in towing capability, then the workhouse Tradesman trim will be perfect for your life. With this trim you'll receive, a Class IV hitch receiver, cruise control, and a spray-in bed liner. There is a Ram 1500 for everyone! 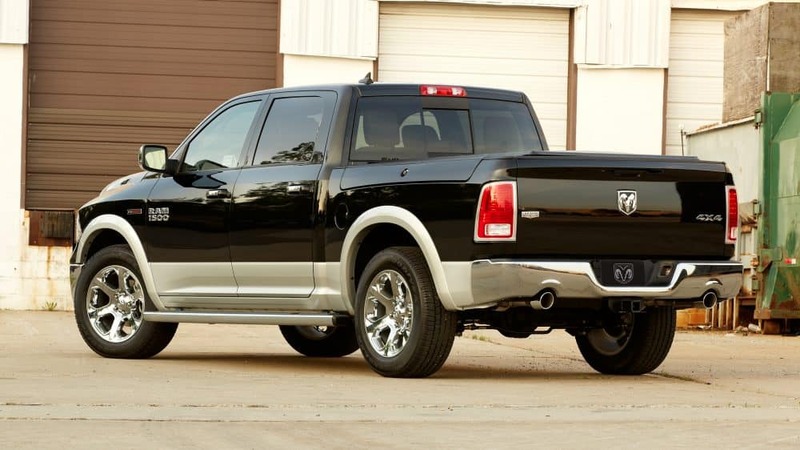 What are the engines offered with the Ram 1500? 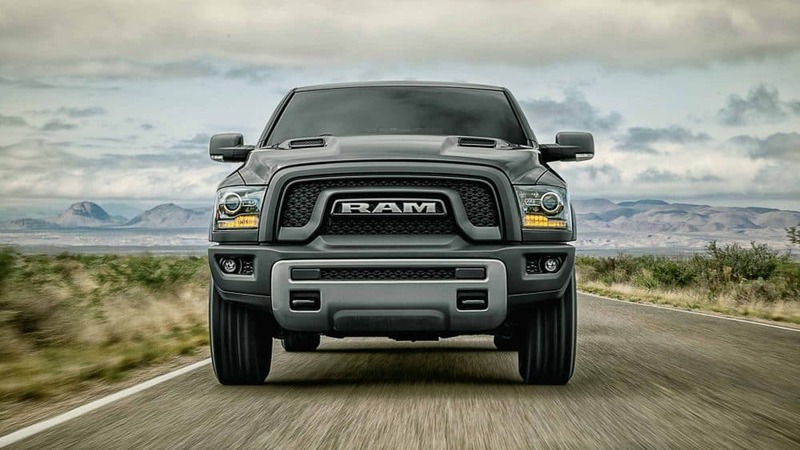 Power is vital when it comes to pickup trucks and their capabilities, which is why the Ram 1500 comes standard with a powerful 3.6-liter V6 engine. This standard engine generates 269 pound-feet of torque and 305 horsepower. The Limited, Laramie Longhorn, and Rebel trims come standard with the 5.7-liter V8 engine, producing 410 pound-feet of torque and 395 horsepower. There is also a diesel option, the 3.0-liter diesel V6, creating 240 horsepower and 420 lb-ft of torque that is optional for different trims. Every engine comes paired with rear-wheel drive or four-wheel drive, and an eight-speed automatic transmission. 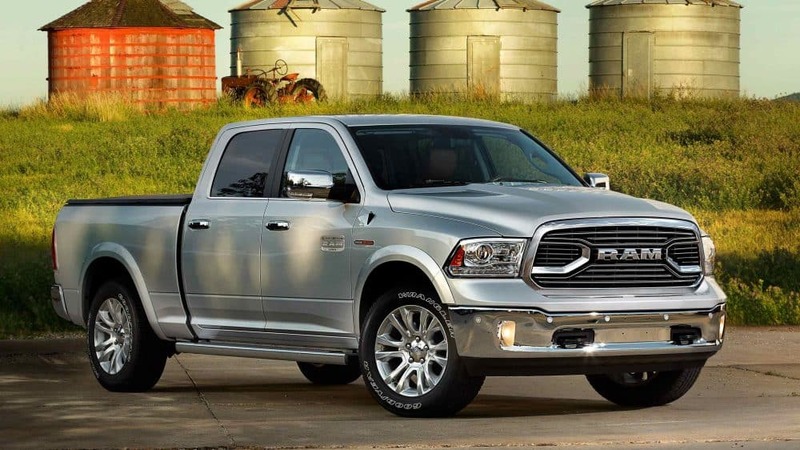 What safety equipment comes with the Ram 1500? Safety is just as important with trucks as it is with any other vehicle. 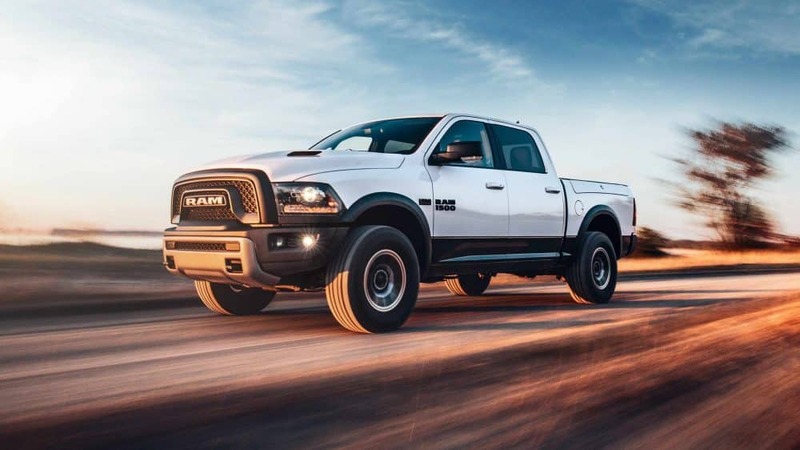 Ram is bringing you a safety conscious Ram 1500 that includes a post-collision safety system, dual front side-mounted airbags, traction control, and emergency braking assist as standard features. Higher trim levels offer you a remote anti-theft alarm, fog lights, turn signal mirrors, and front and rear parking sensors. 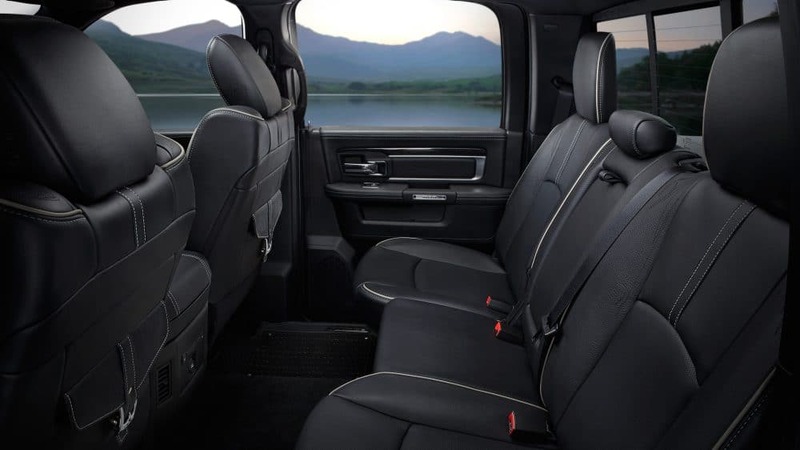 The Ram 1500 is perfect for everyone, especially considering the multiple trim levels, body styles, and even bed lengths. No matter what, you will find a combination that best suits you. Have more questions? Ask using the form below or call us! We'd love to tell you more.